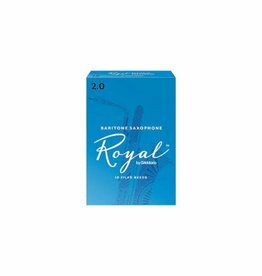 A premium, filed reed that offers a rich, warm tone, a heavy spine that promotes dynamic flexibility, and exceptional tone quality in all registers, a long vamp profile to produce consistency of response, and a traditional tip thickness for ease of articulation. 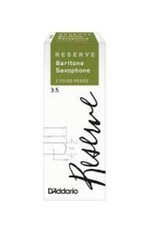 Reserve reeds are crafted using naturally-grown cane from D'Addario's own foreign fields. 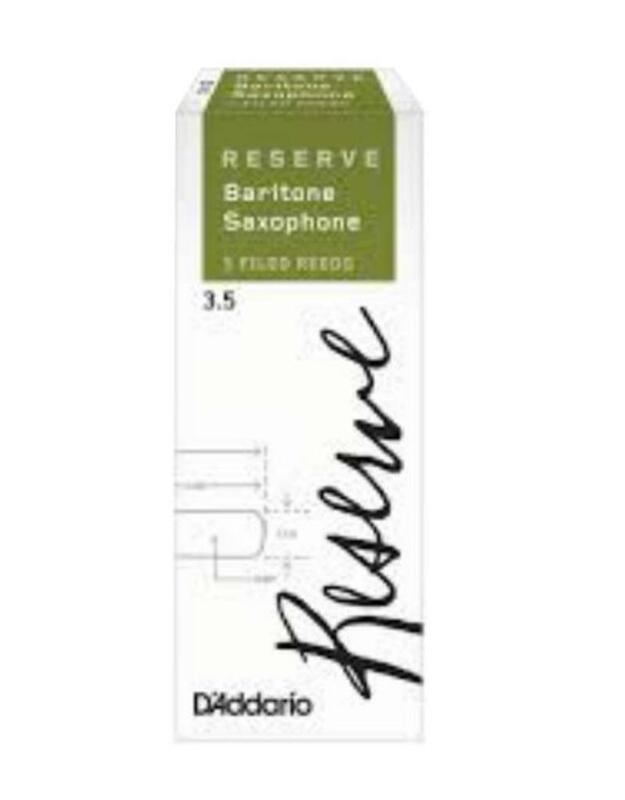 D'Addario has pioneered the first practical and precise system to digitally measure and cut the incredibly complex geometrical patterns necessary to re-invent single reeds. 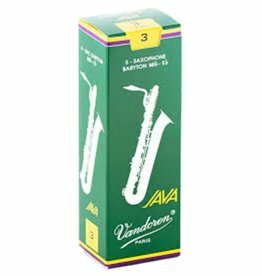 Reserve reeds are cut to the tightest tolerances, offering the most consistent performance. 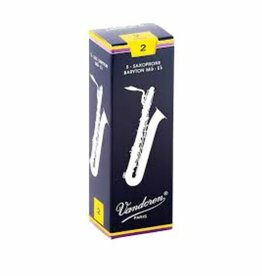 This Classical style reed is made from hard material and is designed to produce a darker sound. 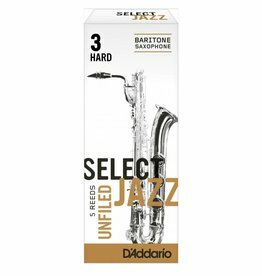 The Select Jazz cut offers great projection, focus, and a vibrant sound. Well rounded, easy blowing and consistent. 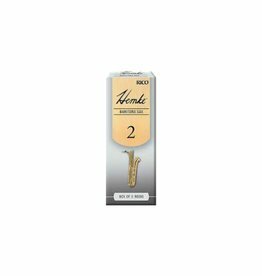 If you are looking for a reed that can do anything, the Hemke is the reed you have been looking for. 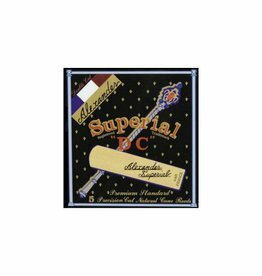 This reed has a slightly harder tip and more wood in the heart and sides than Superial and therefore produces a more solid tonal core, enhanced projection and power, and a little darker harmonic timbre than Superial, but still one with the kind of "edge"